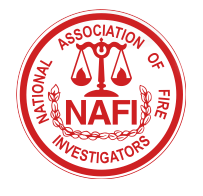 Our nationwide network of forensic engineering consultants specialize in fire origin and cause investigations. Submit your assignment today to get help from the experts at Casalinova. Casalinova has been specializing in Subrogation Expert Witness since 1994. Submit your assignment today to findout how Casalinova can help your with your next case. Our nationwide team of experts also specializes in Forensic Engineering and Failure Analysis. Submit Your Assignment now to get help from the trusted experts at Casalinova. 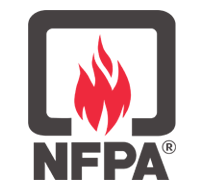 WHY CHOOSE CASALINOVA INVESTIGATIONSfor yourFIRE INVESTIGATIONS? We handle Structure Investigations, Residential Investigations, Commercial Investigations, Vehicle Investigations & all of your Fire Investigation needs! At Casalinova Investigations Inc., Cleveland and Ohio’s nationally known fire experts, we serve private businesses, manufacturers, insurance and adjusting companies, individuals, law firms, and attorneys. No matter if your project is big and complex, small and simple, we have the country’s top fire investigators ready to help you. Our fire investigators are ready to take your call, night or day. Our phone lines are open 24 hours, 7 days a week! We’ve investigated more fires than most others in the field. 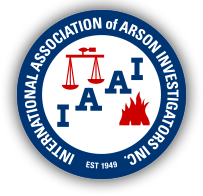 If you need to get more information about arson investigations, on-scene evidence examinations, expert witnesses and everything in between, just let us know, that’s exactly what we’re here for!